Ms. Ellis practices immigration, probate and estate planning law. Lisa has extensive employment-based and family-based immigration experience including with consular processing and immigration compliance. 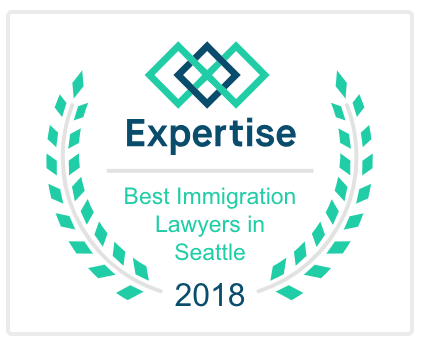 She has worked with business immigration clients ranging from small closely-held businesses to large multinational corporations. Her strengths lie in helping clients reach their objectives and in communicating complex matters in a straightforward manner. 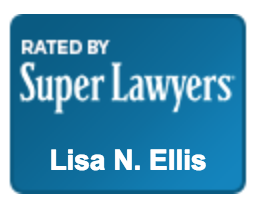 Lisa began her legal career as an Attorney Advisor for the U.S. Department of Justice, Executive Office for Immigration Review (EOIR), a position she entered through the U.S. Attorney General’s Honor Program. 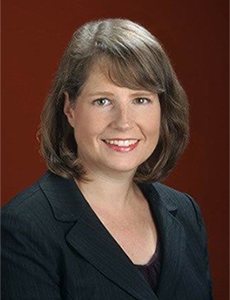 Following a federal judicial clerkship with the Honorable Robert H. Whaley in the U.S. District Court of the Eastern District of Washington, she practiced employment-based and family-based immigration law at a full-service law firm for nearly nine years before starting her firm. She is a graduate of Whitman College and University of Oregon School of Law, where she was an executive editor for The Oregon Law Review. Lisa is an active member of the American Immigration Lawyer’s Association. She chaired multiple committees and served on the AILA Washington Chapter Executive Committee and is past Chair of the Board of Publications for AILA National. Ms. Ellis has co-authored several published articles and is the author of Visa Solutions for International Students, Scholars, and Sponsors: What You Need to Know (Quick Prep) (Thomson Reuters/Aspatore 2012 Ed.). Lisa’s own immigration history goes back to her great-grandfather who emigrated to the U.S. from Sweden at the end of the Klondike Gold Rush in Alaska. After growing up in Bellevue, Washington, Lisa lived in Melbourne, Australia and has visited 26 countries to date. Staff is our firm’s best resource. Yvonne has been with the firm almost from the beginning. With over three decades of experience, she is a very experienced and provides excellent client service through her work product and client assistance. Before starting at Ellis Law, Ms. MacGregor worked for several prominent law firms in Seattle. Having worked at larger firms for most of her career, Ms. MacGregor brings the sophistication of a larger firm to Ellis Law. LLC. Ms. MacGregor’s attention-to-detail, dedication, and uncompromising commitment to high quality work are evident in her work. Yvonne assists with will preparation, probate matters, employment and family-based immigration matters. Her pride and enjoyment in her work combined with her very high skill level enables us to provide the quality of work our client’s trust us to provide.